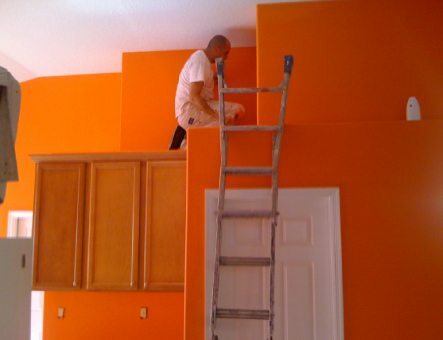 Steve Johnson's Painting Service in Orlando is a small, interior painting contractors Orlando Fl. 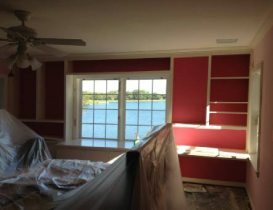 We have been providing custom and specialized interior painting service Orlando FL, Winter Park, Maitland and other central Florida locations over the last 34 years. Although predominantly a residential interior painting contractor, we also do light commercial, lease spaces, offices and rental properties. 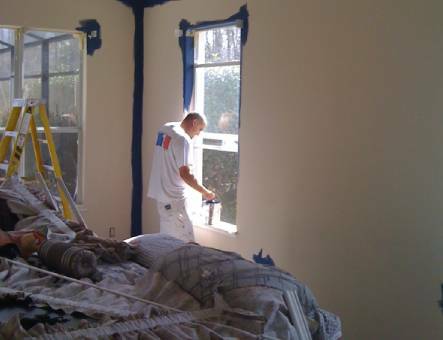 Steve Johnson's Painting Service performs some of the highest quality interior painters Orlando Fl area. All work is guaranteed and complete satisfaction will be yours! 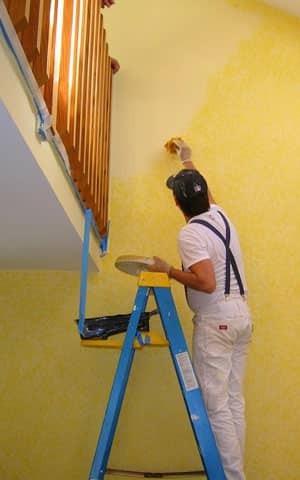 We work with homeowners to implement their interior painting ideas, interior color schemes, and interior painting cost. 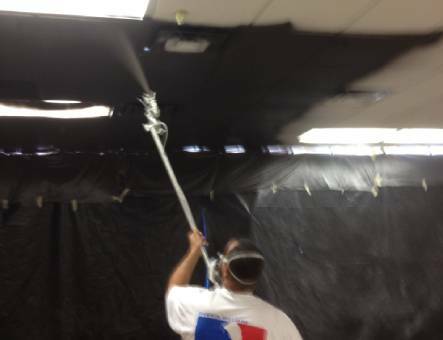 We do all the complete preparation work such as always covering floors and furniture from dust and paint. 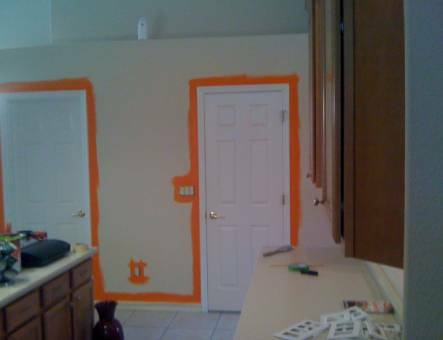 You will be satisfied with the results, no mess left over, and a nice new quality paint job. 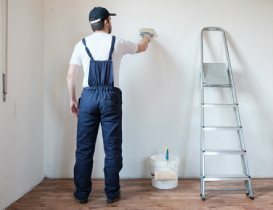 Are you searching for residential painting Orlando companies in Orlando? 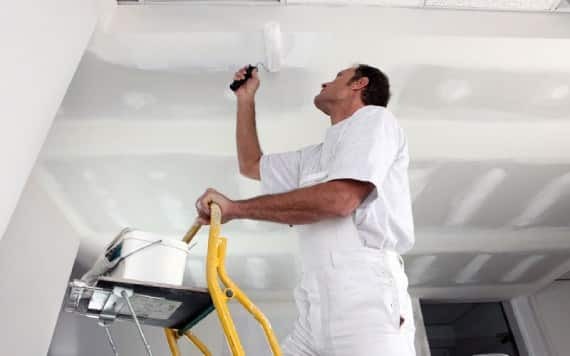 At Otowninteriors Painting, our quality painting services will help to transform your dull looking home to one that only stands out! 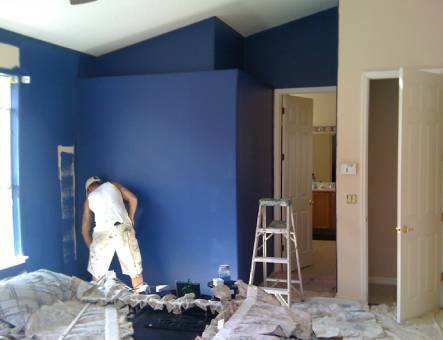 Interior renovation and paint can completely transform the look and feel of your living space. 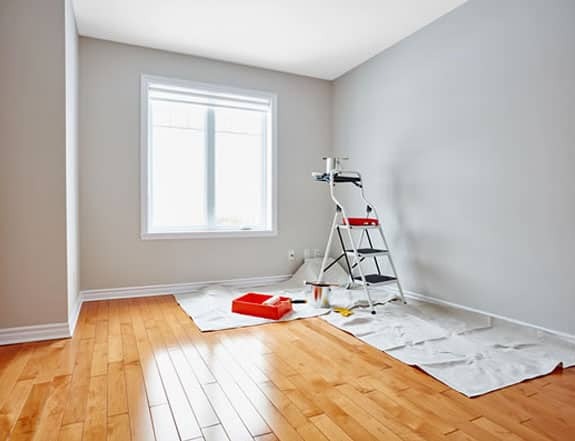 The interior of your home plays a crucial role in providing a relaxing and comfortable ambiance after a day’s hectic activities. 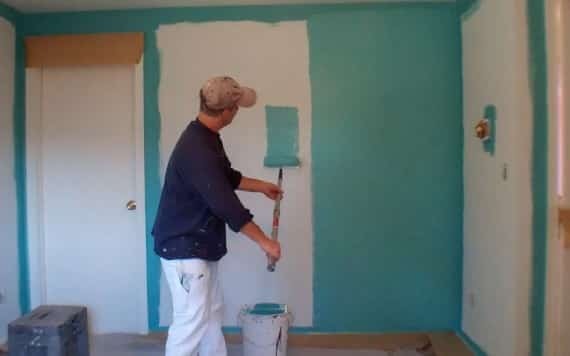 using color samples/chips and will even match your current color(s) depending on your needs. Please feel free to contact us regarding your painting Service needs in Orlando Fl. 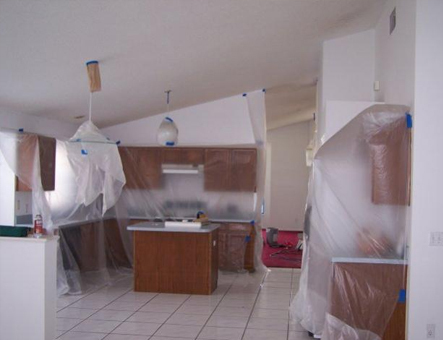 We would be happy to provide you with information or a quick affordable quote. Our interior painting estimates are always free and customer's calls are returned promptly. Also, we will be adding painting tips and links in the near future. We look forward to posting personal painting tips and guides geared to answering painting questions for the average homeowner. We are here to help!